Barrages – Also knows as Cakes, these are a group of fireworks set off in succession by lighting a single fuse. They come in many different styles and effects. 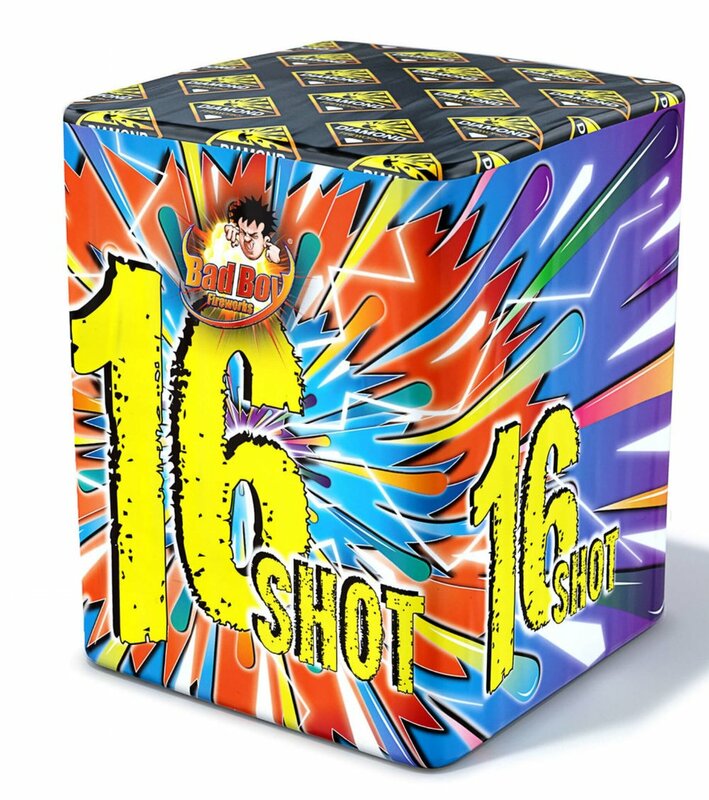 Here at Diamond Fireworks we have a huge range. For a more visual family friendly cake with not to many bangs check out the Phantom Barrage and its bigger brother the Imperial Barrage. If you want more bangs with big effects check out the Oblivion 61 Shot and the monster Bunker Buster. With lots of new products for 2017, be sure to check out the New for 2017 page! 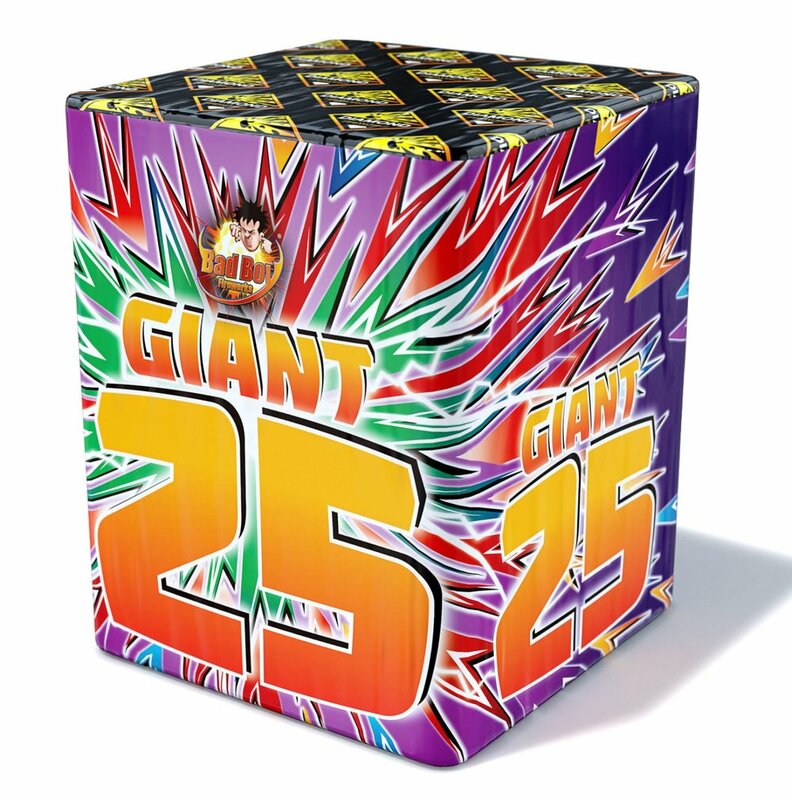 To enquire about buying wholesale please see our Wholesale Fireworks page and you can download or request a Catalogue on the Catalogue Page.